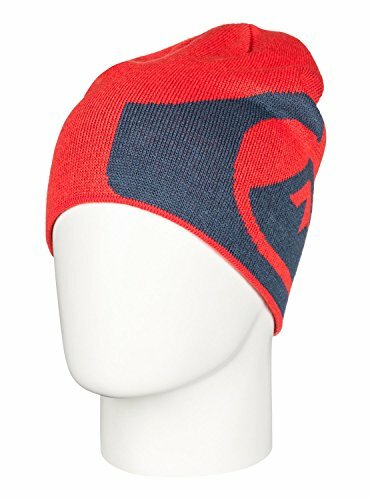 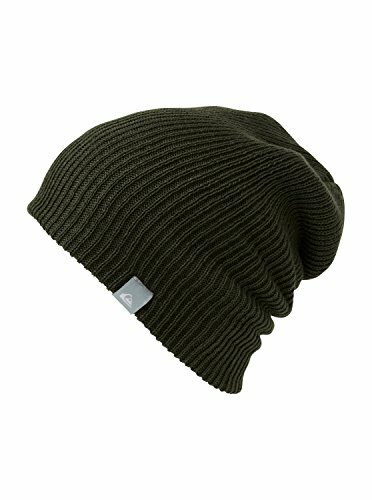 Men's beanie made from acrylic, tailored in a classic, comfortable regular fit, and finished with a front woven label. 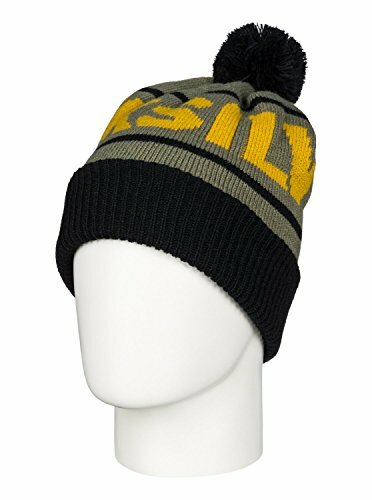 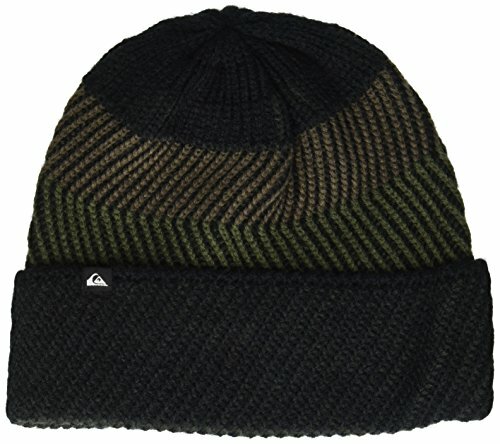 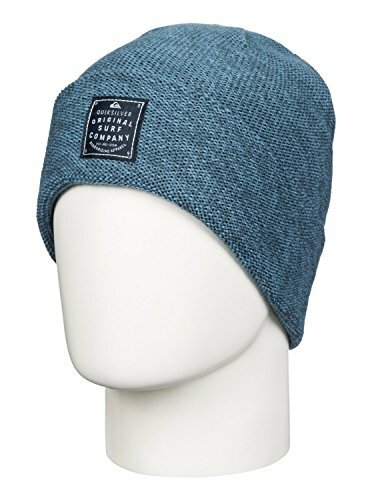 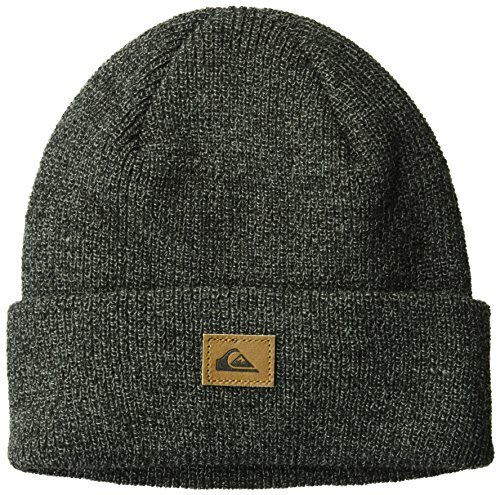 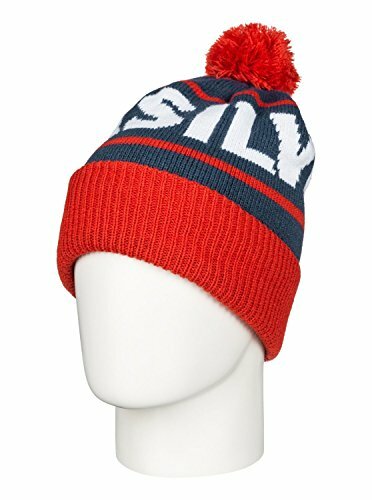 Beanie for men constructed with a fold-over design, featuring a ribbed knit pattern. 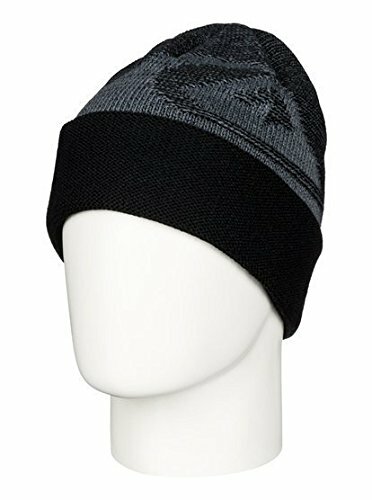 Complete with a leather debussed label on fold. 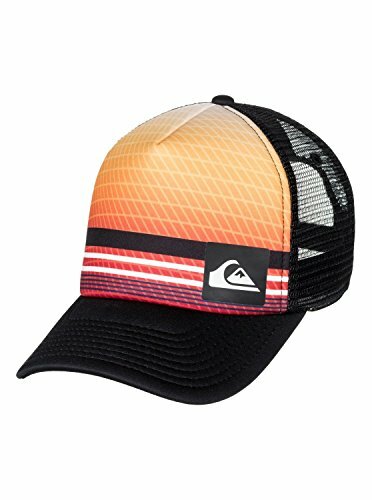 Introducing the Quiksilver Foamnation Cap from Quiksilver.